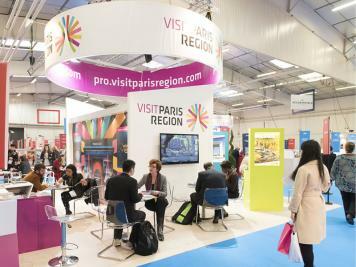 The Paris Region Tourist Board is here to help you develop your business through its promotional activities, knowledge of business tourism, financing of your projects, tourist information centres and market intelligence. 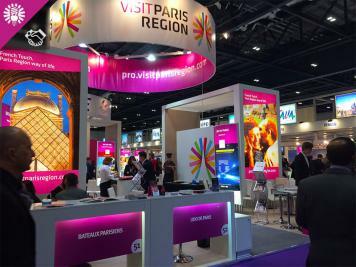 All the promotional operations of the Paris Region Tourist Board. 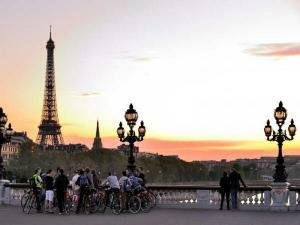 A record year for business travel. A rare positive note during a difficult 2016, business travel has continued to grow in 2017 with an increase of 7.7%. Business trips generated 33.9 million hotel room nights, or 50.1% of total hotel occupancy. 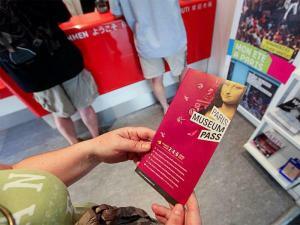 Every year, the network of Tourist Information Centres welcomes more than 1.5 million visitors, to whom they offer a wide range of tourist products and services: the Paris Museum Pass, Paris Visite travel card, box office, exhibitions, shows, etc.